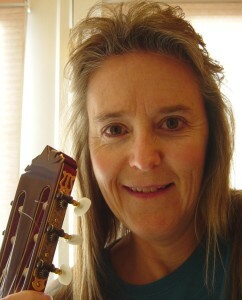 Amy Gillespie has been active in the music community in Albuquerque since 2000. She is currently a member of the Chorus of the St. Paul Lutheran. A native New Mexican, Amy has a Bachelor of Arts in Contemporary Music and is completing advanced studies in Music History and Literature at the University of NM. 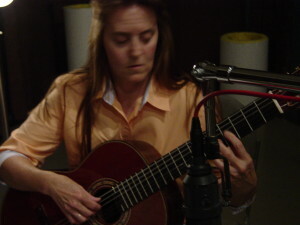 She has been a managing partner and teacher at Guitar Associates of Albuquerque since 1995. Amy facilitates the classical guitar ensemble classes that run twice a year. She also teaches kids ages seven to retirement.